You may look at my headline with utter bafflement - games consoles are doing better than ever, so why am I predicting their downfall in the near future? Despite the threat posed by both mobile and cloud gaming, your PlayStations and Xboxes have been doing just fine, performing even stronger than ever in terms of sales. Oh, and let’s not forget about the Nintendo Switch, which I predicted would fail (“how wrong I was,” he says, while playing through Super Mario Odyssey for the second time). But this time it’s serious. 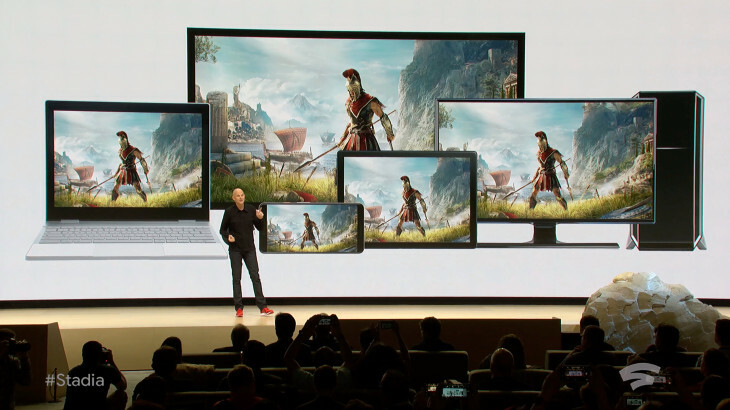 Google have just announced the final product of their years of work under Project Yeti - Stadia. Instead of it just being another cloud gaming service that will quickly fall into the background of obscurity (hey, OnLive), this has the sheer force of Google behind it. It’s a complete service from developer, to content creator, to user, which means one thing - it will make a dent and I’m confident it may just change the way we play console games going forward. My prediction sounds pretty broad there, so let’s go into some specifics of what I believe will happen. Please do take with however large pinch of salt you wish. The move from physical copies of games is already happening, you can see it around you. Games are the last great bastion of content ownership, as music and film have fallen to the wayside under pressures of digital distribution - streaming and the such. But let’s be honest, it was only a matter of time before video games went the same way. And it’s only a matter until that extends to the hardware itself. CDs have all but vanished, so their players were taken out of cars as standard. Barely any people watch DVDs anymore, so the drives were removed from laptops. Online video game sales are quickly rising against the dwindling physical copy sales. That’s not to say it won’t be this or nothing. DVDs and CDs still exist - same as you will still be able to buy physical game copies. But rather than there being a big market of it, you’ll start to see a big rise in companies just offering special editions of their titles. No more standard releases - just limited launches for that nice bit of exclusivity marketing and playing to the fans. And that will be the first step, probably sold almost exclusively from Amazon and online game-centric boutiques. Yep, I’m not messing around. I believe the PS5, Xbox ‘Anaconda’ (don't want none unless you got buns, hun) and whatever Nintendo drops will be the final generation of consoles as we know them. The first two have already been spoken about - the next home hardware, and Nintendo are doing just fine merging the home/portable markets. Further than that, though, its pretty blurry. You look at how people talk about consoles now. The conversation has pretty much moved from spec comparisons and hardware. It’s now pretty much all about the software libraries - fanboys bragging about what exclusives their system has compared to yours. This is childish, don’t get me wrong, but companies will have been listening. If you’ve focussed on that software rather than the raw power of computation possible in these systems (pair that with the ever-increasing internet speeds across the developed world), and you have a recipe for moving over to dedicated streaming services. Games consoles will merely be portals to the likes of Playstation Now or Project xCloud - holding some of the data for the graphically intense moments while streaming the vast majority. Well, this is another logical step if you look at the push for ease of access to the current crop of streaming services. As companies try to be everywhere, I have no doubt the same will be said for Playstation, Xbox, Nintendo and (of course) Google. This will completely transform business models, as the big platforms will chase solely for subscribers over console buyers, as that “Netflix for gamers” idea people have is becoming a reality. Will Google plug its Adsense platform into Stadia for live-updating product placements (think trackside adverts on racing games for example)? Will people even charge for physical consoles in the future, or will it be a free addition to that subscription service you chose? Will there even be a box of any kind - resorting instead to streaming service-style integrations with TV manufacturers, Virgin Media box providers and computer companies? I was right..how about that? 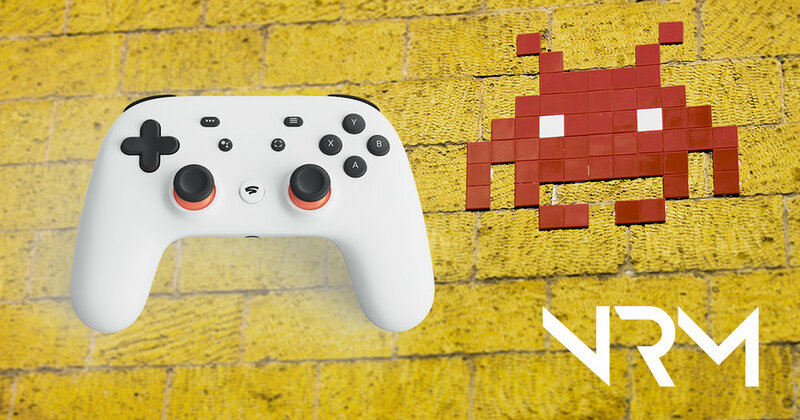 Stadia bombed and I am totally wrong.